There is a good chance that jazz music has been played in Duval nearly as soon as there was jazz music. 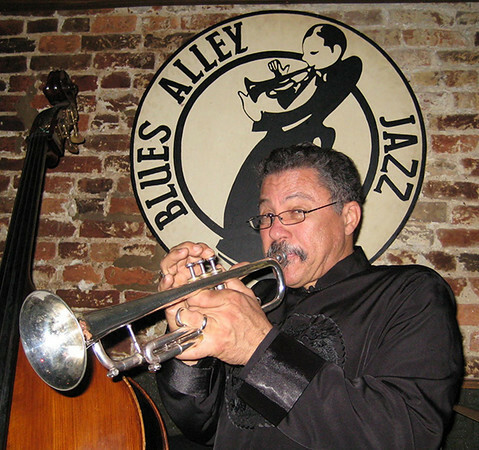 John Scott highlight's the talented jazz musicians connected to Jacksonville. There is a good chance that jazz music has been played in Duval nearly as soon as there was jazz music. With a bustling nightlife of sorts in bawdier parts of town at the dawn of the 20th century, musicians with mad improvisational skills were needed to play at these establishments. Good chance some early New Orleans jazz cats found some work over in our port city. Time for a shout out to some DuvALUMNI in the jazz field. 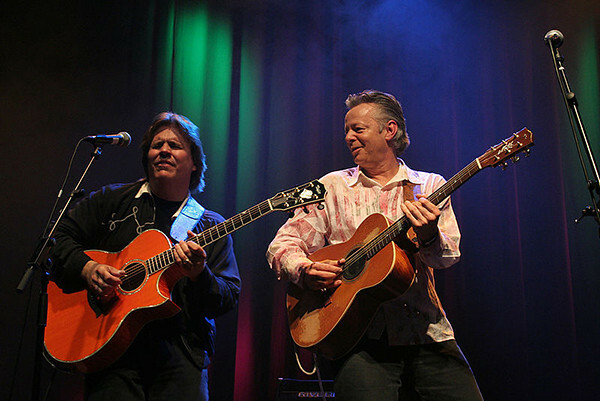 Doyle Dykes (left) – One of the greatest fingerpicking guitarists alive, Doyle Dykes has recorded over a half a dozen albums for Windham Hill, as he integrates country, jazz, gospel and rock styles into a sound all his own. Born and raised in Jacksonville. 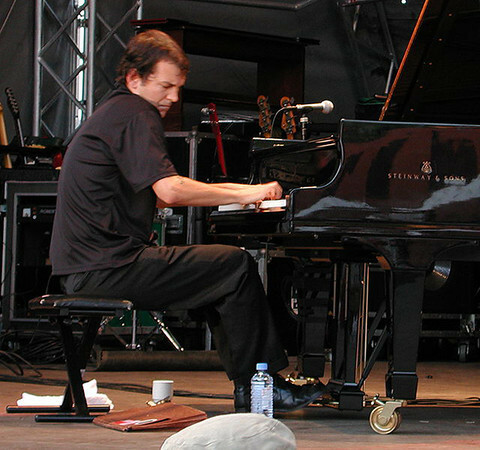 Brad Mehldau - Jazz piano player, born here moved early, solo career, played with Pat Metheny. 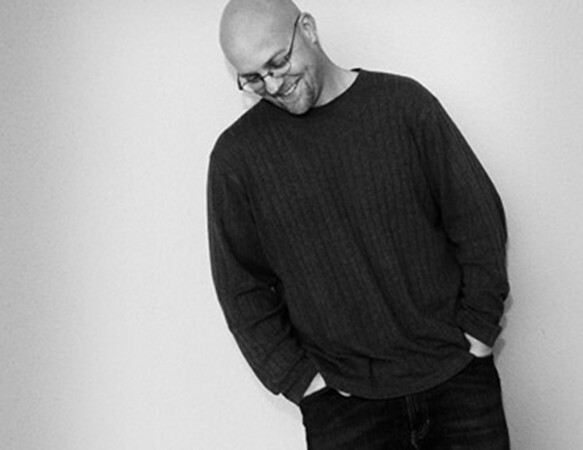 Justin Varnes – Born and raised in Jacksonville, Varnes attended the highly-acclaimed Jazz program at UNF. The drummer now lives in Atlanta and has played with Earl Klugh, Mose Allison and Phoebe Snow, among others. Longineu Parsons – Jazz trumpeter Parsons was born and raised here, has travelled the world and has recorded over a dozen albums exploring all facets of jazz. Phil Driscoll – Trumpeter Driscoll owned a popular club (“Driscoll’s”) here in the 70s. He also toured with Joe Cocker, worked with Stephen Stills, among others. 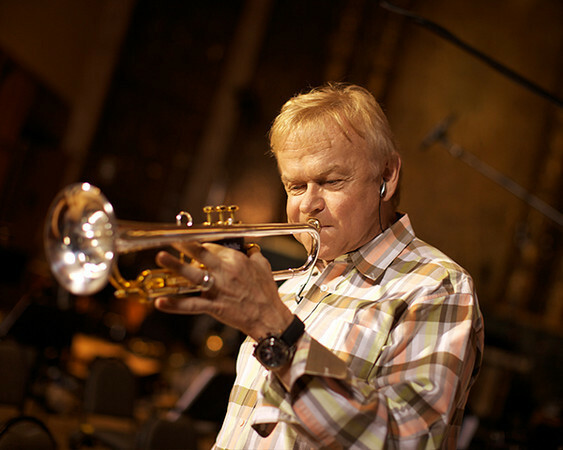 For over 30 years now, Driscoll has recorded contemporary Christian music, winning multiple Dove awards (Christian music awards) and a Grammy in 1984.